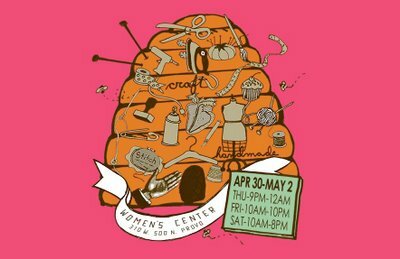 i’m exciting to participating in my 4th beehive bazaar show this spring!! even though i’ll be all sorts of preggo… i couldn’t miss it. so, be sure to save the date! it’s the weekend before mothers day, so save your pennies and get her a hip gift there. Sounds wonderful!!! I am going to check it out. I’ve always wanted to go. And I love that it is in UT county. Cool tip. If I see a cute pregnant lady there, I might just approach her! I’d love to meet you–I really enjoy your blog. 10th? Is the bazaar the first weekend in may? Will you clarify, i dont want to miss it!! Thanks! !